Ready for Day 6? I am. Each day I feel the burn. I hope you are too. We will have really strengthened our cores by the time this challenge is complete. I hope you keep up the awesome habit that you are forming and don’t just “stop”. Maybe we will have another type of challenge here I really like the extra motivation. Motivation. 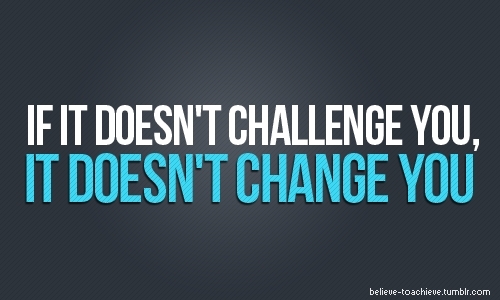 Along with the challenge today I challenge you to think about what motivates you to exercise. Is it to fit in the clothes you have? Is it to reduce your risk of heart disease? Is it to have more energy? Is it to be stronger? Is it to put you in a good mood? Is it to keep up with your kids? Is it longevity? Is it for a race you signed up for? Is it that you know you should, but it’s hard to so you are so grateful for this 30 Day Ab Challenge. Of course it’s that one (Just playing). What ever motivates you, keep that motivation and remember why you started to exercise. Everyone has a reason or motivation to get moving. Share your motivation– maybe you will motivate and inspire another! Be sure to comment when you finish today’s challenge and share what motivates you to exercise. I’m going to try something like this but easier as I’ve only just start. Yours looks tough. Great Fitforohana! You could start with Day 1 and decrease the reps. Just a thought 😉 good luck! Yeah I’m glad. It’s about time. That’s a good idea. I’m still thinking of recording it but not sure ATM. Done! Now jumping on the elliptical! Thanks Amanda! Done! Thanks for sharing the workouts every day. Finished day 6. Feeling more comfortable in my clothes motivates me to try to be healthy.